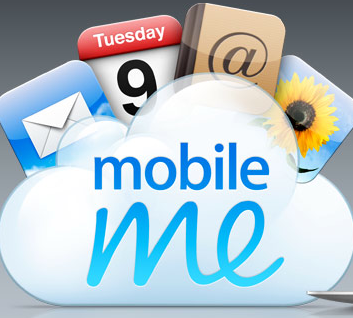 This morning Apple sent out its "mea culpa" email to MobileMe subscribers concerning the less than stellar transition from .Mac to MobileMe. Standing behind the apology, Apple gave everyone a free 30 day extension of services. Apple also confirmed my suspicion that Calendar and Address Book syncing was less than instantaneous. I appreciate Apple stepping up and taking responsibility and providing some value to the customers. My only complaint is the lack of information while they were sorting everything out. A few simple postings explaining the problems and estimated time for fixes would have been appreciated.